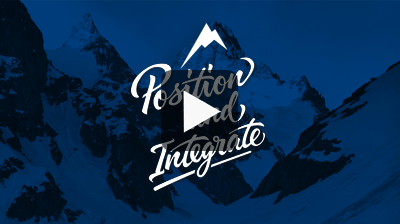 Aspire is a boutique end-to-end marketing solutions provider. We pride ourselves on our strategy led philosophy and world class standard of work. From developing your marketing strategy, through to implementing your online presence and brand collateral, Aspire provides integrated full-service solutions with an intimate focus on your needs and a total commitment to excellence. Our expertise will ensure your brand image does you justice and your customers know and recognise your value. Aspire offers 20 years of proven track record with a wide variety of experience. Our early work was with core government services and crown research institutes before we went onto extensive work for the NZRU including allblacks.com and the Heartland championship and a range of other clients. Of late Aspire has developed considerable experience in the power industry. Our recent work with Wilson Transformer Company, CIGRE and PSC have given us a solid grounding in this crucial sector. Visit our portfolio to view our clients and credentials. To help you define a clear brand position and strategy, achieve an appealing creative, and integrate your communications for world class outcomes, consider an Aspire ‘position and integrate’ brand solution. 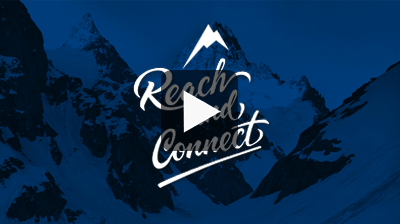 To grow the profile of your brand, promote an event, or generate new prospects for your products and services, consider a ‘reach and connect’ solution from Aspire. This state of the art integrated digital service offers global reach at a fraction of the old costs. 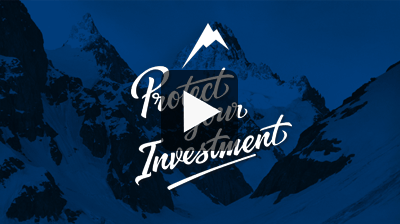 Treat your brand as a strategic asset with Aspire’s ‘protect your investment’ solution. We help you with the seven key steps to achieving long-term value and success.